Everton Hewitt is an energetic and dynamic professional. He holds a BS Degree in Psychology from the City University of New York and completed a Graduate MBA Certificate Program in Business Administration at Long Island University, NY; he also attended Touro Law School in Huntington, NY. For over the past 10 years, Mr. Hewitt has developed a strong interest in South Florida’s Real Estate Market and financing. He is a Licensed Real Estate Broker and the owner of OnPoint Realty Group, LLC in Plantation, Florida. Prior to entering the Real Estate and Mortgage Industry, Mr. Hewitt worked as a hospitality executive and managed various hotels such as Sheraton, Marriott, Choice Hotels, Equity Life Style Properties, and numerous boutique hotels in South Beach. With his outstanding background in customer service and his love for people in general, Everton takes great pride in going above and beyond to ensure that all his client receive the best advice and recommendations in mortgage loan origination. 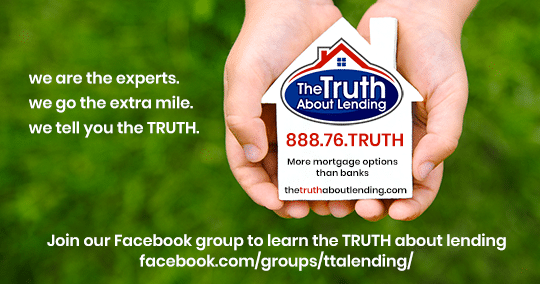 He is very proud to be a team member of The Truth About Lending whose leadership goes the extra mile to ensure that all their loan officers are trained and equip to deliver the diligent services to our clients.